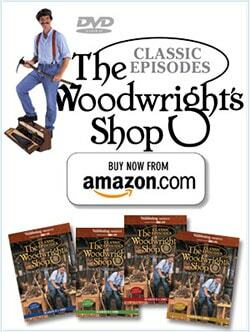 I purchased the video on the Moravian workbench. The portion on making the legs seems to assume that the viewer knows how to plane, square up and laminate the three pieces the comprise each of the four legs. I know this is basic, but are there instructions for that? I have not done this before. Milling the material up with machines is also very acceptable and faster. 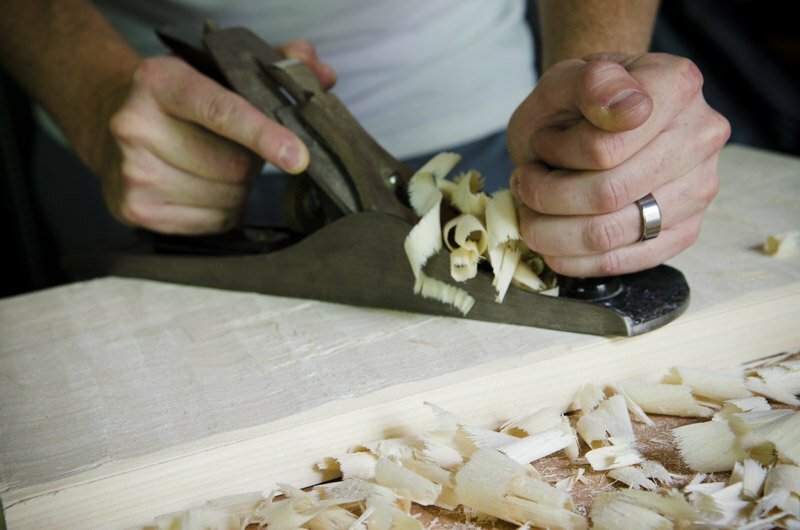 If you don’t have machinery, you could always pay a local cabinet shop to mill/square your boards, then you could do the joinery and finishing. 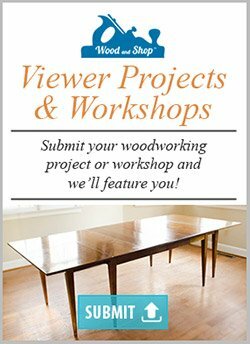 The cut list for the Moravian workbench indicates that the four legs are 3-1/8 inches thick, 4 inches wide and 34 inches long. I assume that I can learn how to square up the boards and glue them together to make the legs. Can you suggest the dimensions of the three boards to glue together for each leg? Do I cut them to exact size before the glue up, or after? 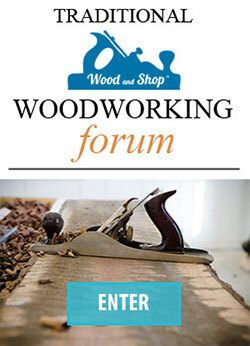 It sounds like you might be new to woodworking. 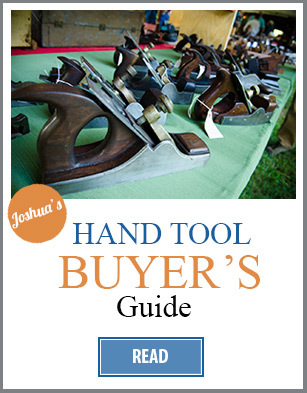 I would suggest trying to find a local woodworker through a Craigslist ad or through your local woodworking tool store that would be willing to work through some of the basics. 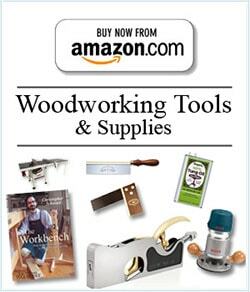 I think you will find woodworkers to be a generous lot and are always eager to pass on a little information. Generally speaking, glued up sections are usually done in equal (roughly, visually) parts for appearance purposes. The general practice though is to make the pieces a little oversized so that the finished pieces can be brought to finished dimensions and squared up as needed. 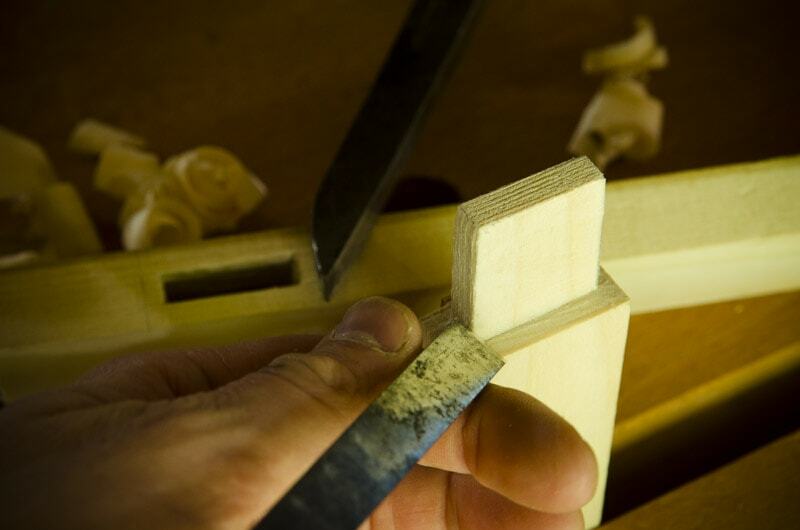 Some folks will use the board dimensions in order to incorporate joinery details such as mortises. 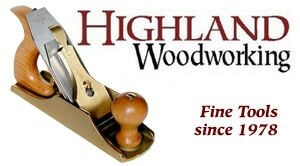 I called our local lumber yard here in Atlanta and they said that they do not have pine that comes close to an actual dimension of 3×4, as indicated in the instructions for the Moravian workbench. They can get me a 4×4, which has an actual dimension of 3-1/4 inch square. Will that be OK for the legs? Alternatively, they said I can laminate two 2×4 boards, but that does not quite get me there either. 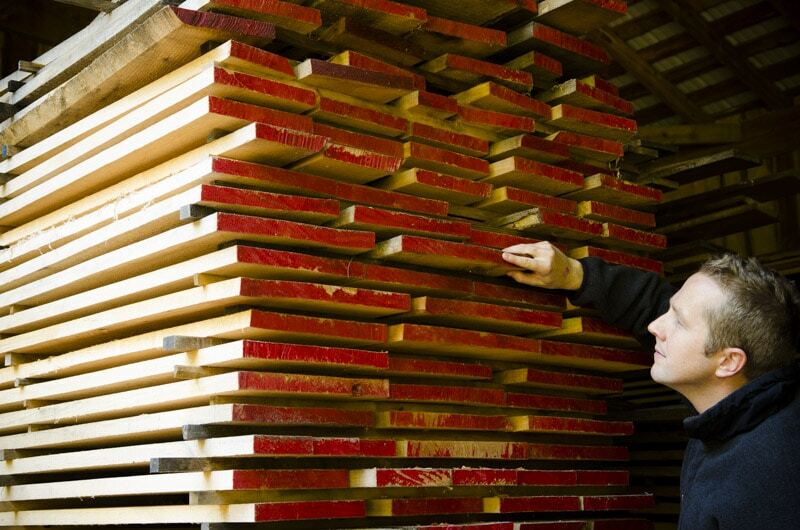 The DVD for the bench shows three boards laminated together to get the desired dimensions. 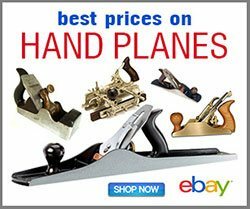 What size boards are they? The DVD and online resources do not appear to provide this information. Suggestions would be very much appreciated! Newby here, does the actual leg size for this workbench matter, I don’t see why the legs can’t be a different dimension?